This article was written by Richelle Hunter and originally featured in Issue 01 of Arcadia magazine. Buy the magazine here. 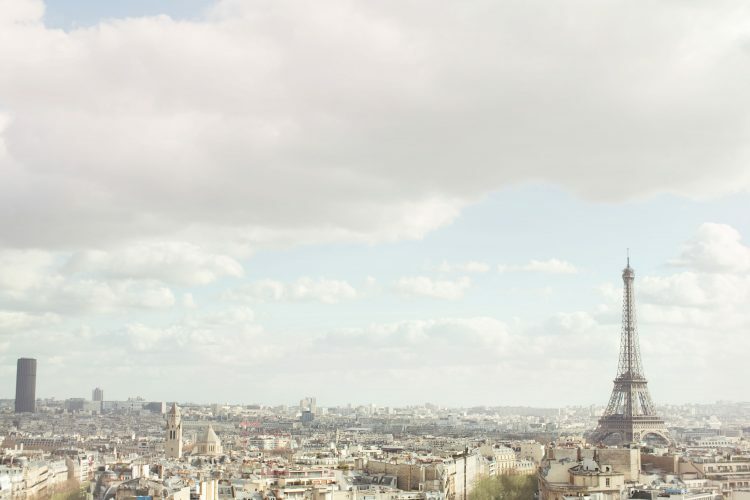 Paris is rich in all the great things, such as; food, art, culture, fashion and history. The city is multifarious, an extravagant melting pot that offers the best restaurants, galleries and shops for all to enjoy. The Notre Dame de Paris is a great example of French Gothic architecture.The level of detail is just astounding, so intricate, especially the signature sculpture and stained glass. The cathedral is stunning from all angles and if you pass the back, you should definitely visit one of the best French pastry shops, La Maison du Choux. Those crème filled delights are so mouth watering you might end up buying eight; consider yourself warned. They are best enjoyed on the picturesque bank of île Saint Louis by taking the steps down from the majestic Pont Louis Philippe. The Musée de Louvre is the world’s most visited museum, which isn’t surprising as the view of the Palace and the Pyramid is simply rapturous. If you intend to visit any of the exhibitions, make sure to book in advance as tickets sell out quickly and it’s closed on Tuesday’s. If not, Musée de l’Orangerie and Musée Rodin are less touristy, wonderful places to get your cultural fix. If you fancy some fresh air, it is always a good idea to have a picnic on the grass next to the Arc de Triomphe du Carrousel. 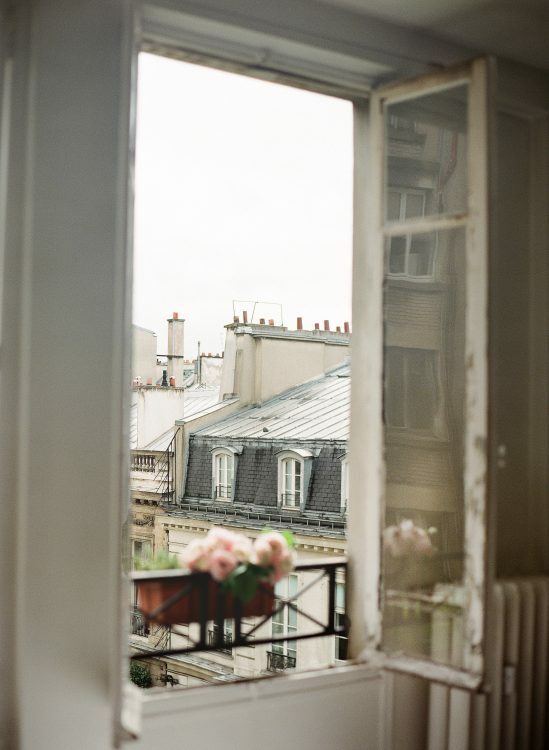 No one does fashion like Parisians. If you are partial to shopping centres, Châtelet Les Halles and La Defense are the best. 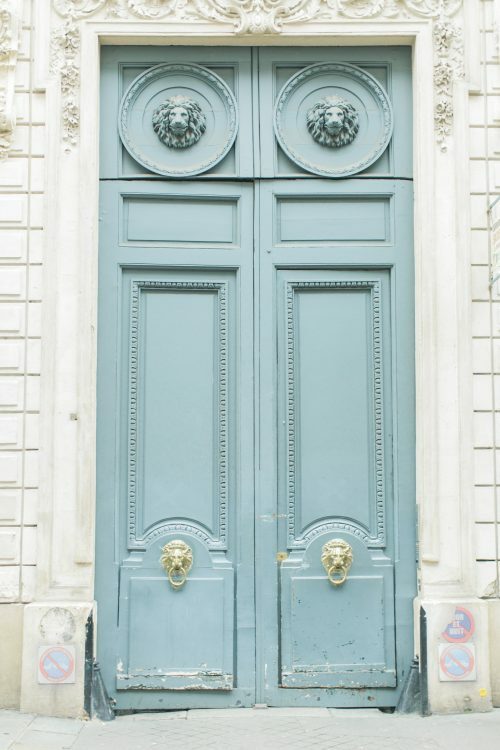 For the best vintage finds, head to the Rue de la Verrerie in the 4th arondissement to hunt for treasures. If you seek real unapologetic extravagance, take a trip to the Champs Elysees. 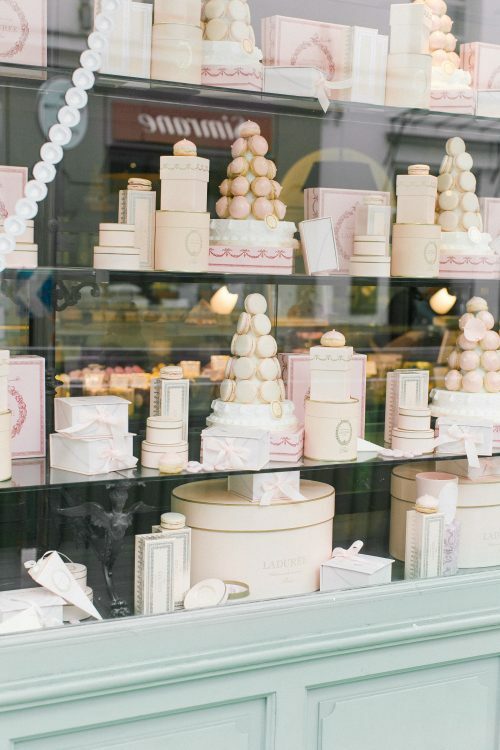 The luxury boutiques include; Chanel, Christian Dior and Louis Vuitton. This illustrious street is in a league of its own. The French take pride in everything they do and food is probably their biggest indulgence. If you want a real French meal in Paris, then I suggest you avoid all the tourist hot spots. Try Rue Lamartine or the Montorgueil/Tiquetonne areas as they offer authentic, delicious dishes. When in Paris, it is a right of passage to overindulge on crêpes. The best place to go for these delights is Creperie Suzette in Le Marais, where there are a vast assortment of sweet and savoury offerings. Ensure to make a reservation at the Musée de la Vie Romantique to experience a whimsical afternoon tea in the most romantic secret garden. The city is one big beautiful adventure. 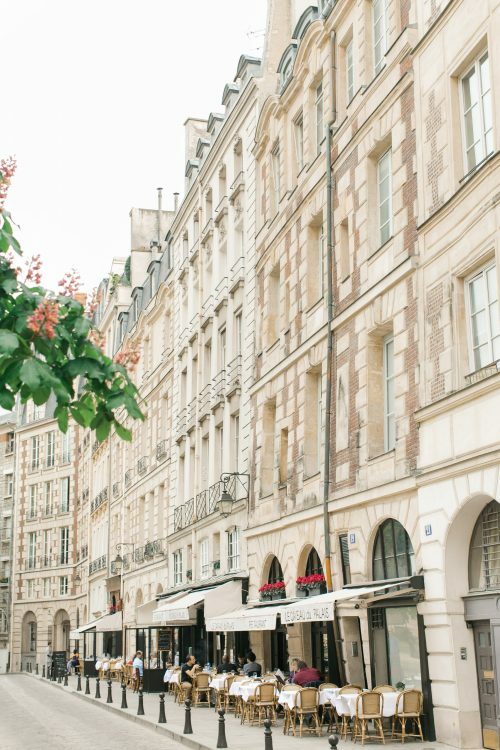 Don’t write an itinerary, allow yourself to get lost in the elegant and ethereal streets. The most sought-after views tend to include the Eiffel Tower so I suggest skipping the infamousthree-hour wait to climb to the top. For the early risers out there, sunrise at Trocadero is as private a moment you can get with the Eiffel Tower. Try a picnic dinner at the Champ De Mars, where every spot is the best seat in the house. Watch the sun set behind the tower and then the tower illuminate as the light show commences every hour on the hour. If you want an uninterrupted view of the entire capital, then the top of the Arc de Triomphe is the place to go. The views from this historical landmark are unrivalled.